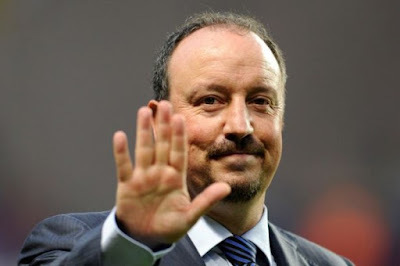 There's word around town that Rafa does like input from fans and listens to fanzine and a like with what they would do with the team. He has even invited such folk into the training ground and had long discussions talking to them about the team. Well if he is looking for input, then here's some that needs to be actioned ASAP. You need to drop Matt Sels, Paul Dummett & Mo Diame immediately. Dummett has been embarrassing at times this season. I still can't get over someone taking him using theie back at Fulham, first game of the season. Their BACK for crying out loud. His positional sense is all over the place. Some say he played well at Villa. No, he played well by his own standards. Compare his performance to DeAndre Yedlin and they're in a different league. The young America is clearly Premier League, our local hero is clearly not. As for Diame. 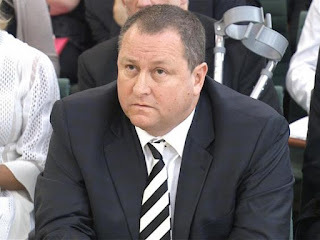 We look to have got rid of Sissoko and brought in his half brother. What the hell is this man doing in the team week in, week out, home or away? He literally couldn't his a barn door from 6 yards. He's also lazy. 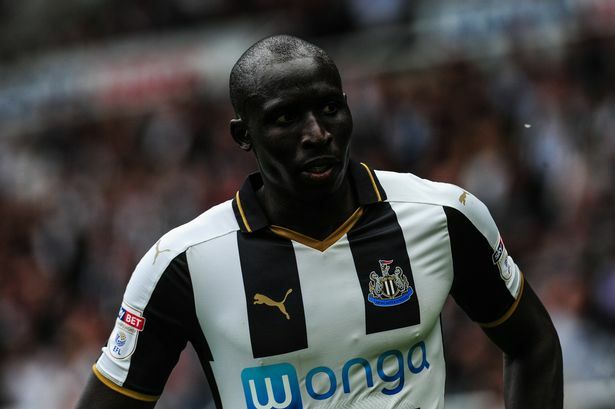 I mentioned Sissoko as Diame is looking more like Moussa every time he plays. Is that what Mo is short for? Of all the players mentioned above, he's the one that needs dropping the most. We have Mitro and Perez on the sidelines where as Murphy can't even get in the squad. The Irishman was very impressive in the EFL cup game last week and deserves a run in the team. 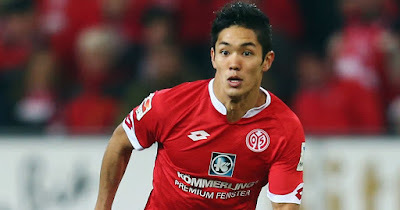 He's the one striker we have that knows this division. fact he offers no confidence whatsoever. Can't afford sentiment when promotion is at stake. 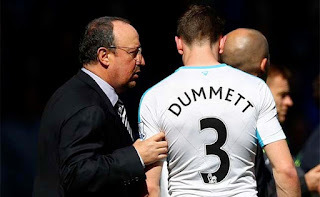 Dummett has surely shown Rafa he just ain't good enough. Especially when we have Lazaar waiting for his chance to shine. Even Ciaran Clark is a better option then Dummett. Sick if the sight of his hesitant first touch, just not quite there crossing, off target shooting & non existent positioning. Just get out. Diame is done. Over. Get a striker up top with Gayle and let's go for teams more. We have the quality to beat every team, so let's not lose anymore points by being negative or defensive minded. It's unnecessary. Just that headline was enough for me! IF being a huge word, but he does like input and speaks to fans about "what they would do" with the team. Not that he's spoke to me....!